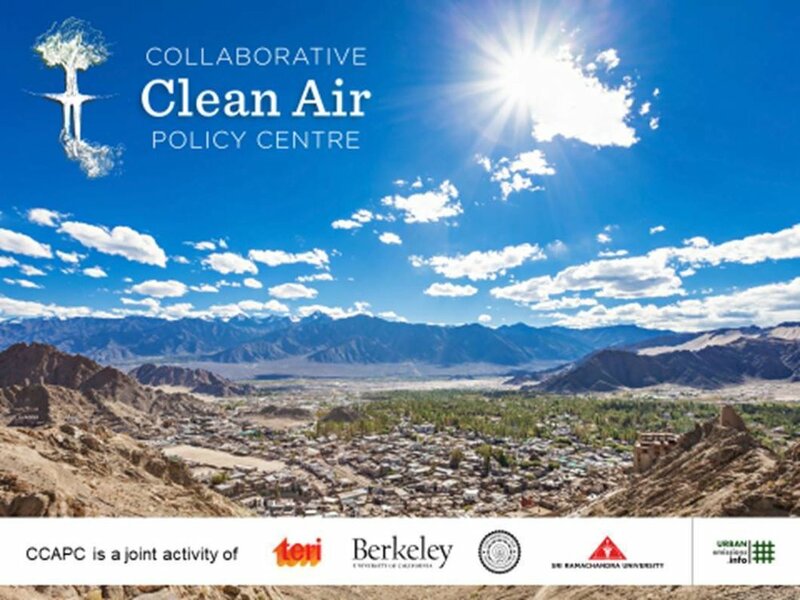 New Delhi, 3 November 2017: Along with its partners, TERI proudly announces the inception of Collaborative Clean Air Policy Centre (CCAPC), a new partnership among the Indian Institute of Technology Delhi, Sri Ramachandra University Chennai, University of California Berkeley, and The Energy and Resources Institute (TERI) Delhi. UrbanEmissions.info, a credible information centre providing research, and analysis related to air pollution, serves as the Centre’s knowledge partner. With its Secretariat housed at TERI, New Delhi, CCAPC will focus on comparing and evaluating policy options for dealing with India’s health-damaging air pollution of all types, indoor, outdoor, rural, and urban. It will facilitate a platform for institutions to work together to make appropriate policy recommendations and provide actionable solutions to manage the problem. By virtue of its nature of work, CCAPC will also work closely with but be independent of the Ministries of Health; Petroleum; New and Renewable Energy; and Environment, Forests and Climate Change, and Indian Council of Medical Research. Apart from publishing policy papers that will help enhance the understanding of air pollution management, the activities of CCAPC will also involve running a post-doctorate programme with mentorship across all four partner institutes.